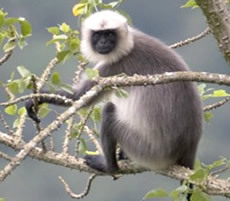 The Gray Langur (Semnopithecus entellus) is a species of concern belonging in the species group "mammals" and found in the following area(s): Bangladesh, China (Tibet), India, Kashmir, Pakistan, Sikkim, Sri Lanka. This species is also known by the following name(s): Hanuman Langur, Common Langur, Presbytis entellus, Entellus Langur. Copyright Notice: This article is licensed under the GNU Free Documentation License. It uses material from the Wikipedia article "Northern plains gray langur". Glenn, C. R. 2006. "Earth's Endangered Creatures - Gray Langur Facts" (Online) - Licensed article from Wikipedia: The Free Encyclopedia. 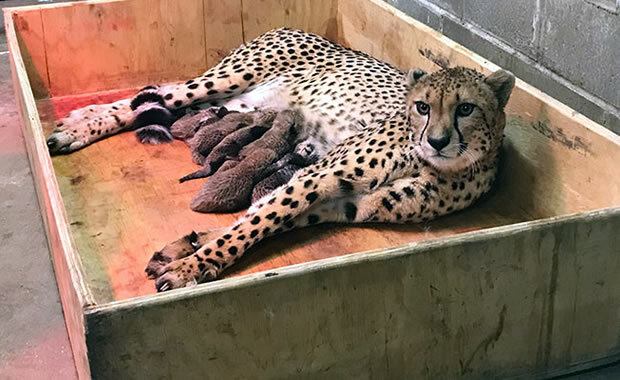 Accessed 4/23/2019 at http://earthsendangered.com/profile.asp?sp=231&ID=3. Need more Gray Langur facts?